Praktisk håndleddsstøtter fra Better Bodies! Good elastic wrist support for serious athletes. 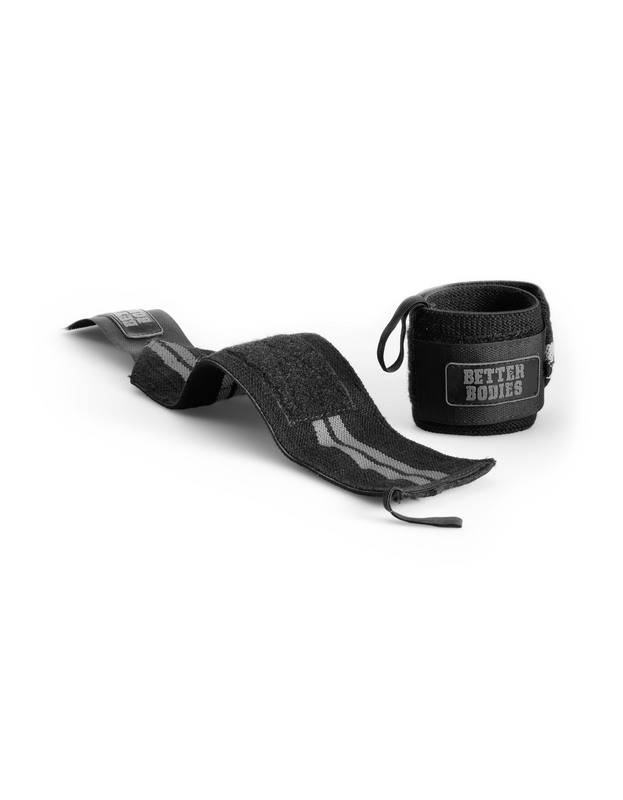 * Velcro® closure for excellent adjustability and a snug fit. * Thumb loop secures the wrap on the hand, while fastening. When using, remove the thumb loop from thumb and go for the weights!